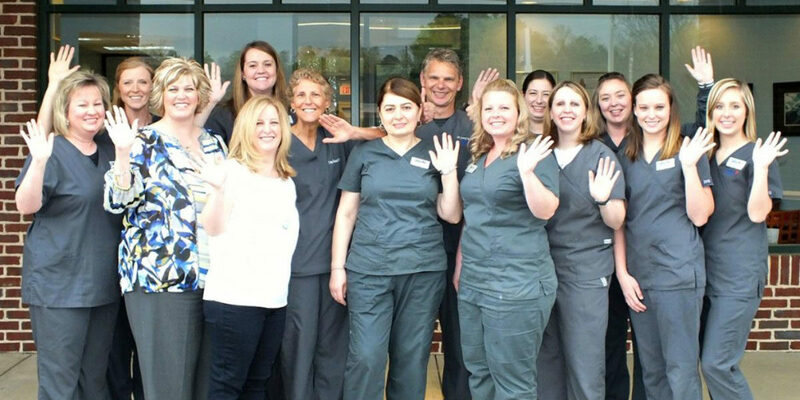 DentFirst Dental Care has over 40 doctors and 200 team members available to you! 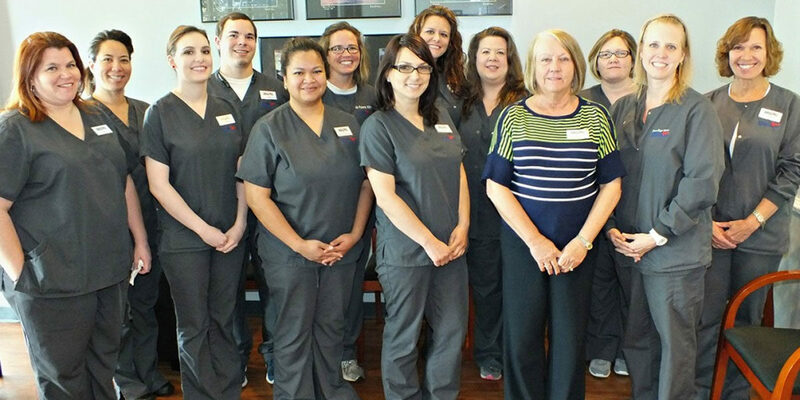 Quality patient care is our priority! 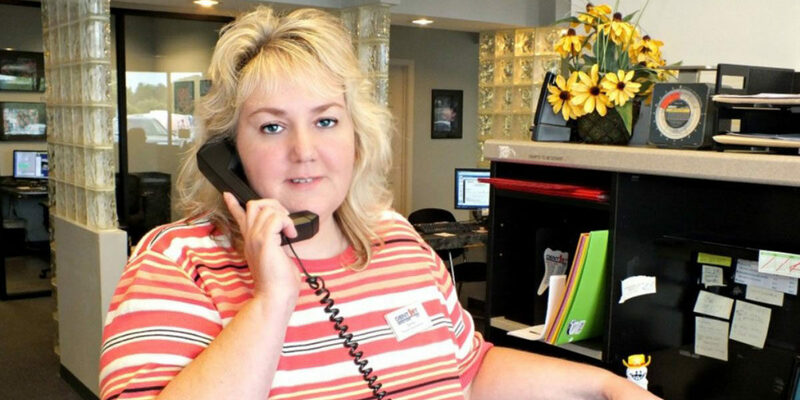 We pride ourselves on ensuring that you have a positive experience every time you visit us. 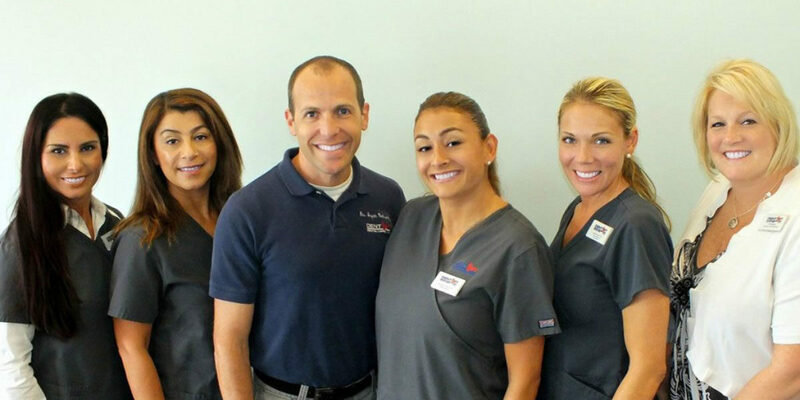 Our team of dentists and specialists work together to provide complete care from check-ups to cosmetic dentistry as well as your advanced dental needs.